We make the pool of your dreams come true. 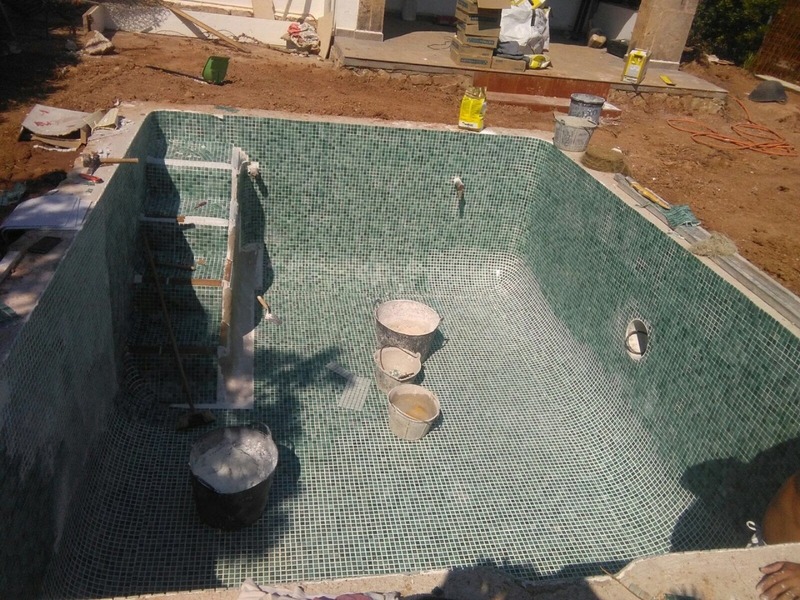 We build custom pools adapted to the environment, always taking into account their ideas. 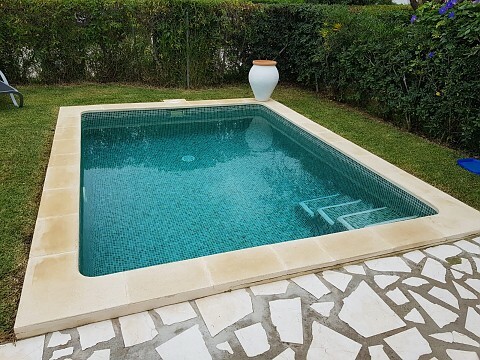 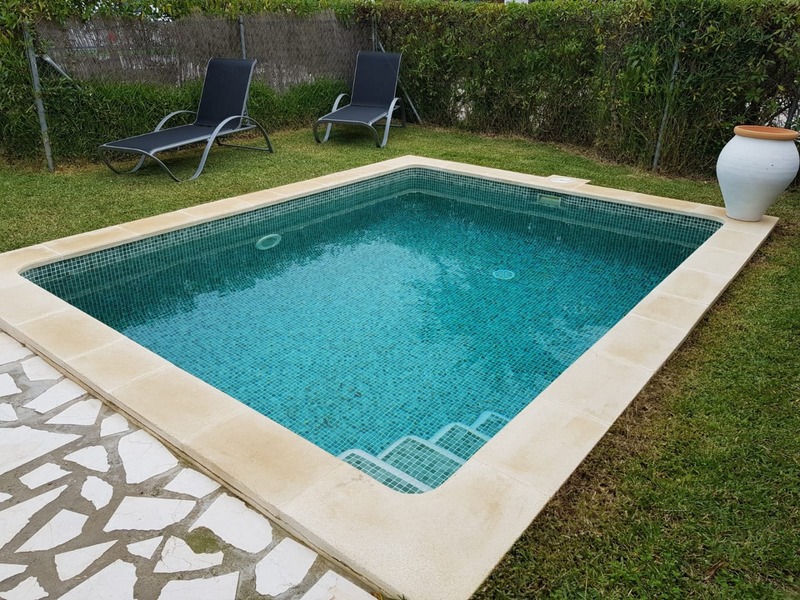 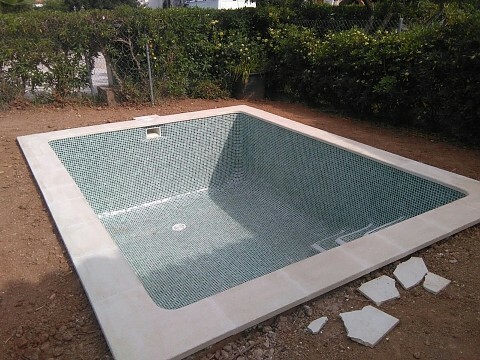 We create pools with unique, original, sophisticated designs ... Large pools, small or medium, according to your needs, desires, environment and always in tune with the maximum technical functionality. 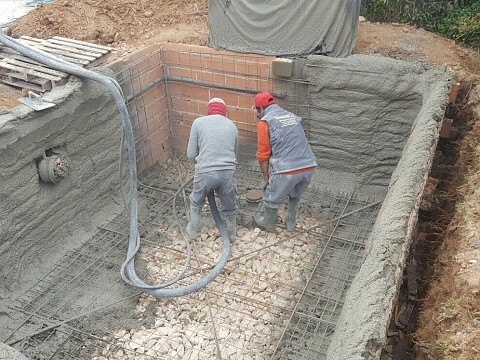 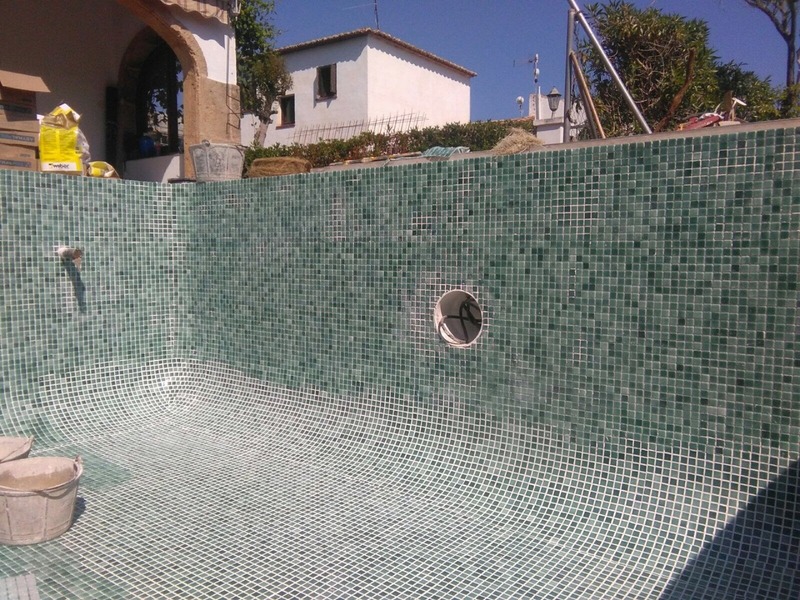 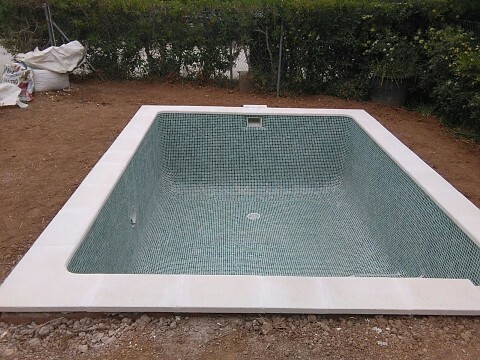 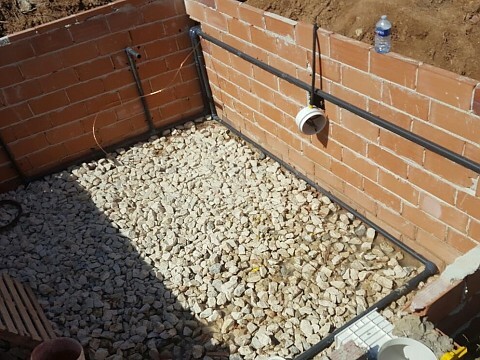 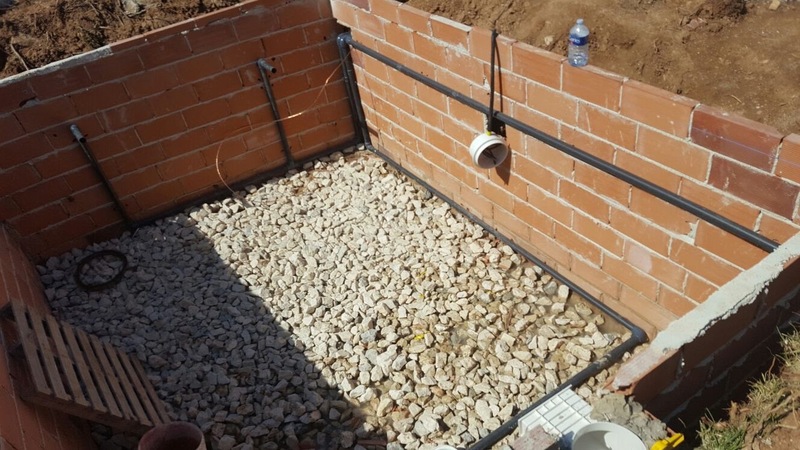 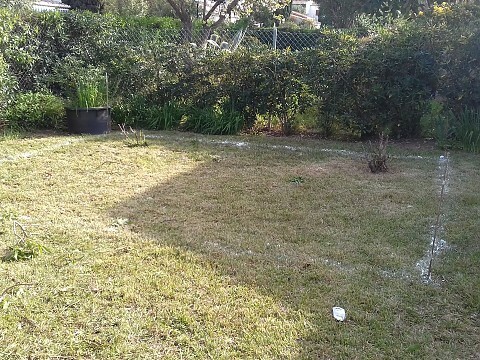 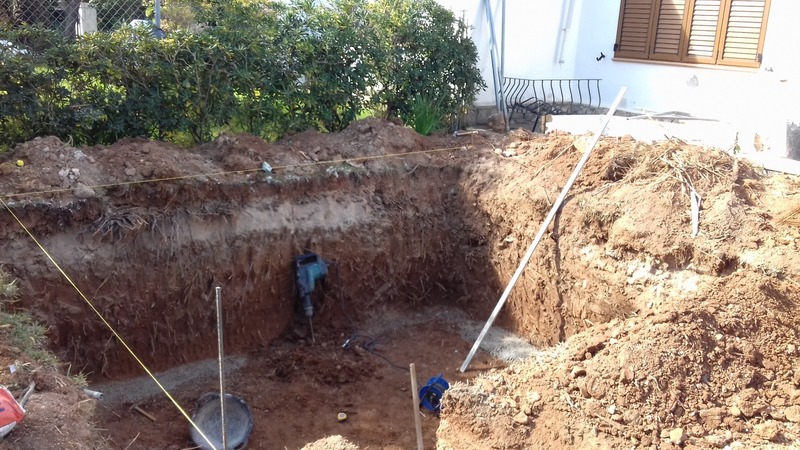 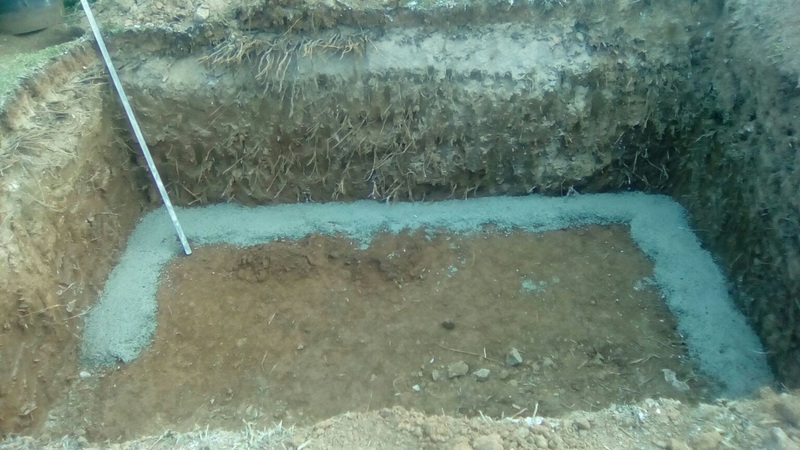 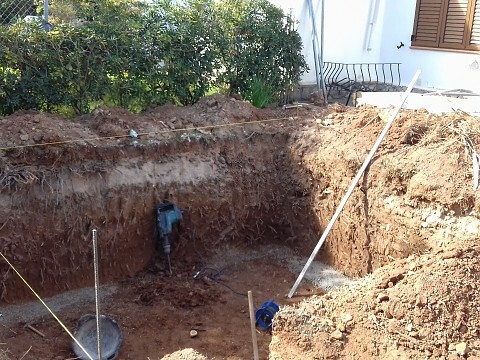 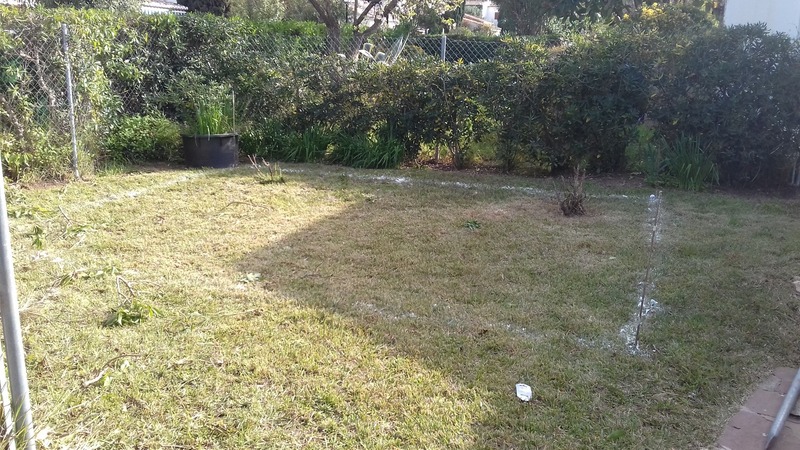 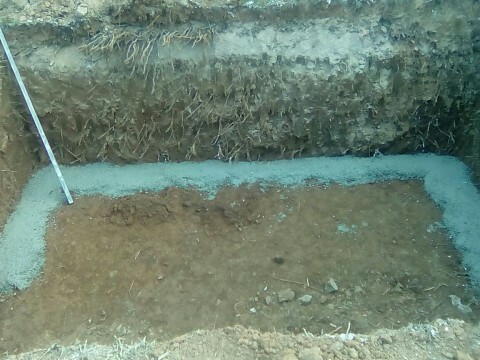 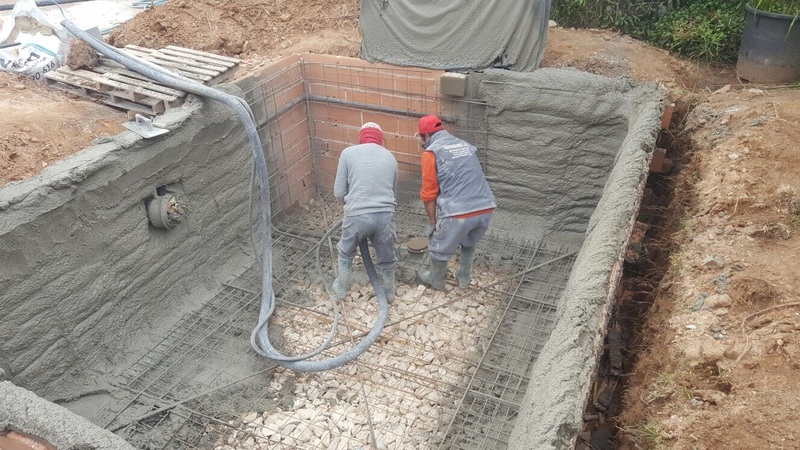 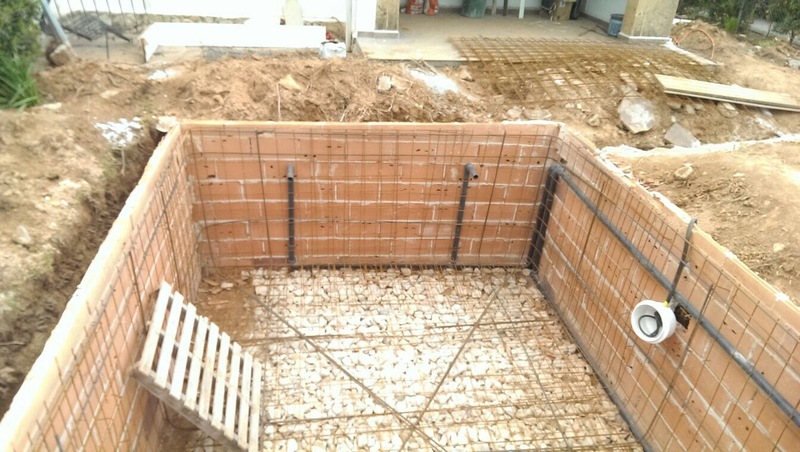 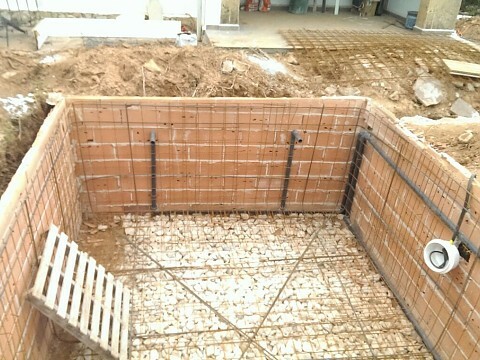 Do not hesitate, the construction of your pool with Aiguanet.